New single ‘The Highest Flood’ by Forest Swords is miscellaneous track featuring an accidental assortment of different sounds and beats, a preternatural track challenging the status quo. 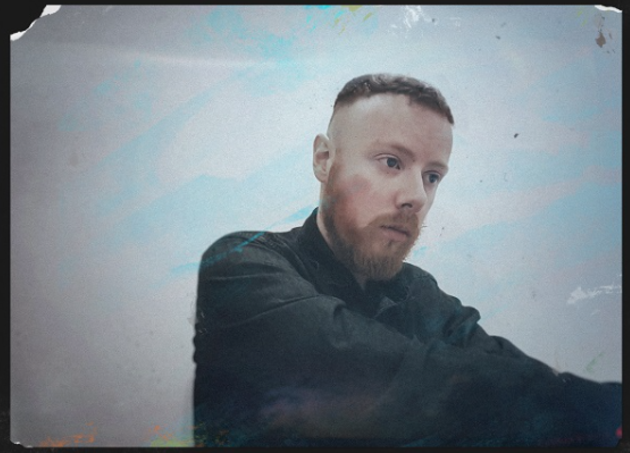 English music producer and artist, Forest Swords is well known for making avant-garde kind of music, more specifically trip hop and experimental. This track features fragmented melodies, staccato piano keys, and mournful electric guitar tunes. These unique sounds coalesce together to form a distorted symphony with a rapturous choral backdrop that swells and ebbs with the music. If there was ever to be a post-apocalyptic track, this would be it. It’s been contorted and twisted in such a way that makes it hard for one to relate to, despite appreciating the jagged beats. And between those beats, there’s a story of struggle and melancholic joy, like the good, lighter parts of the music is there, but not really felt. It sounds nice but you can’t help but be sad about it. It’s weird. In saying that, there is something haunting about the choral cry: it’s primal and yet hasbeen tampered with with technology, making it slightly unsettling. This enigmatic tracks gets you into a different headspace. ‘The Highest Flood’ sounds like reading the blurb of a great horror novel soon to be released. An uncanny description, but then again, so is this song.